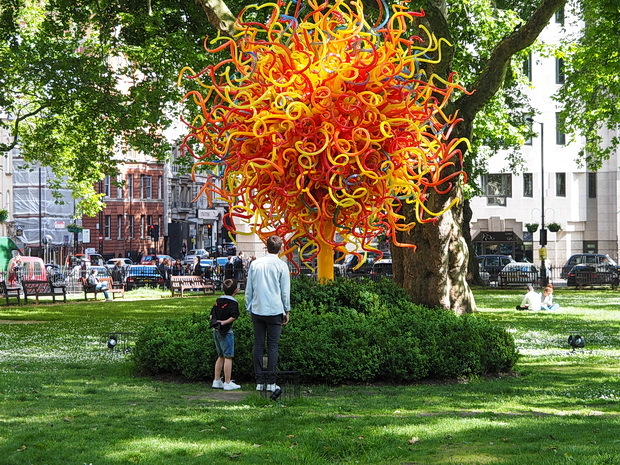 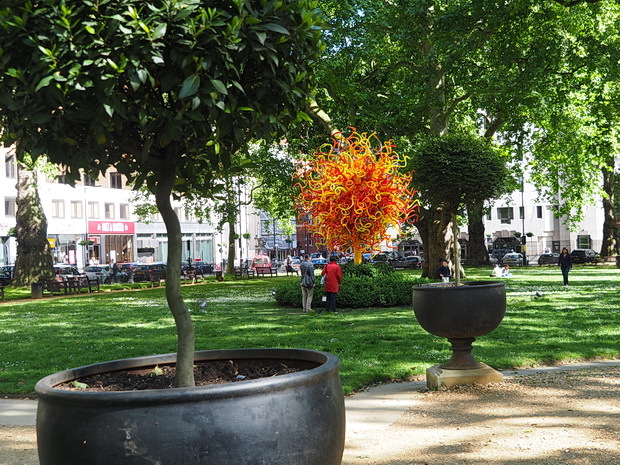 This striking sculpture by the American sculptor Dale Chihuly was first unveiled in Mayfair’s Berkeley Square on the 3rd April 2014, and it’s still attracting attention a month later. 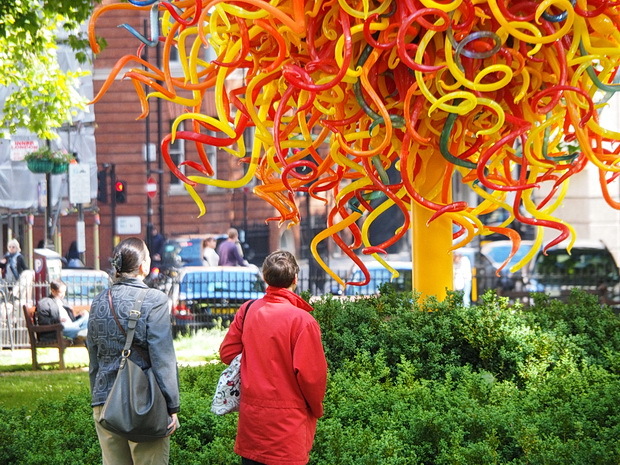 Made of 1,573 hand-blown glass elements, the 5.5m high installation weighs around 2,000 kilos. 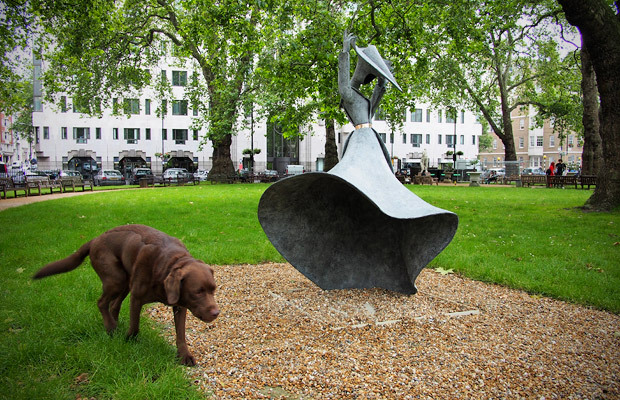 The piece was installed over five days and makes a particularly splendid sight in Berkeley Square at night when it is illuminated. 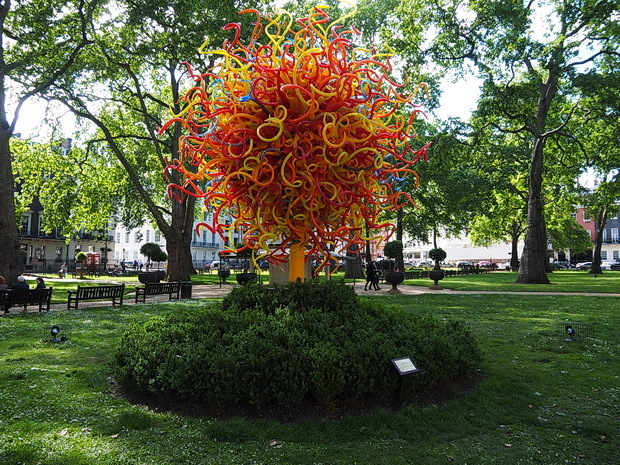 Unfortunately, I didn’t get chance to see it at night, but here’s some photos taken yesterday afternoon. 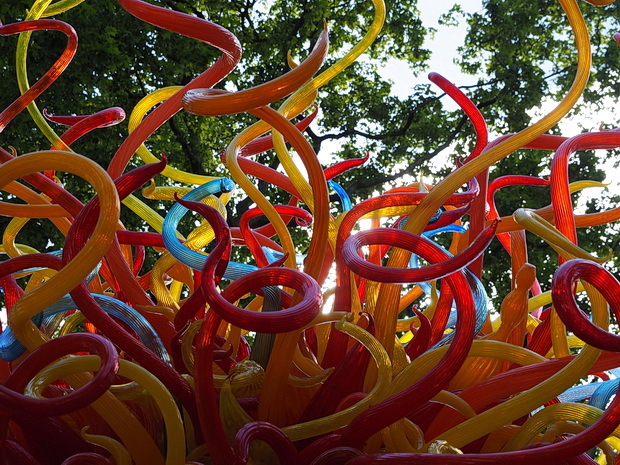 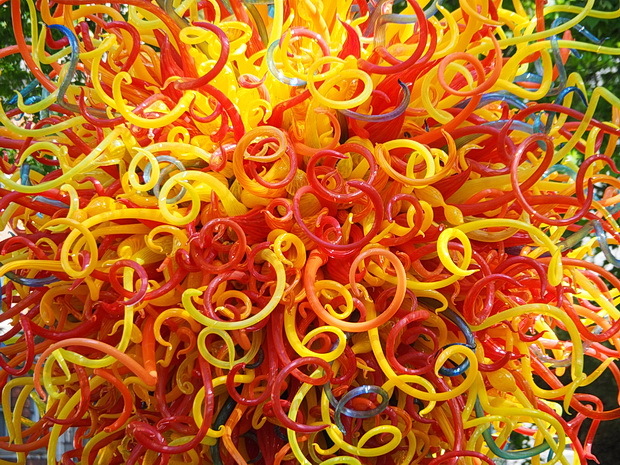 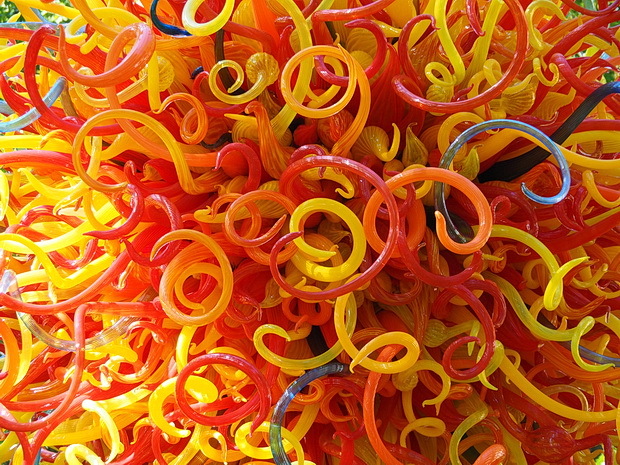 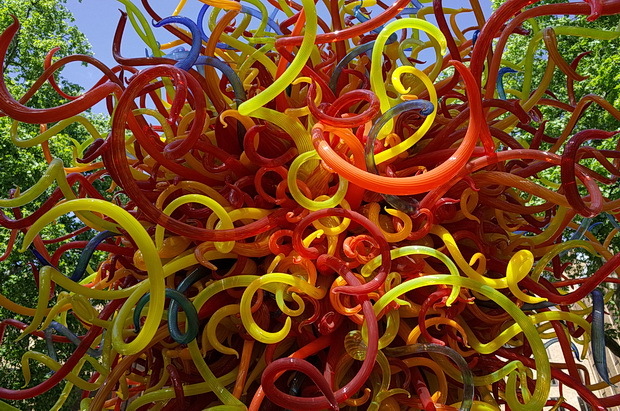 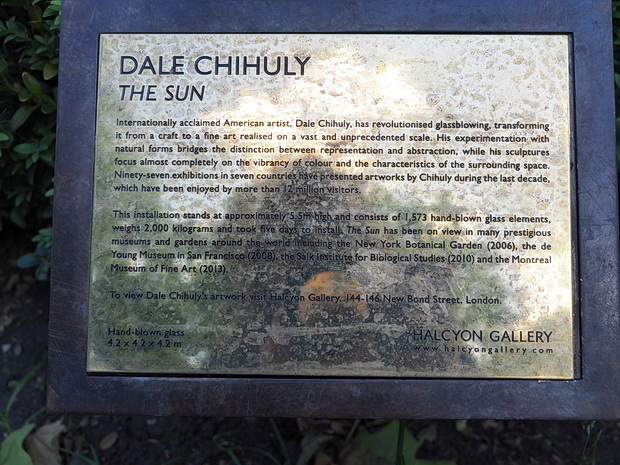 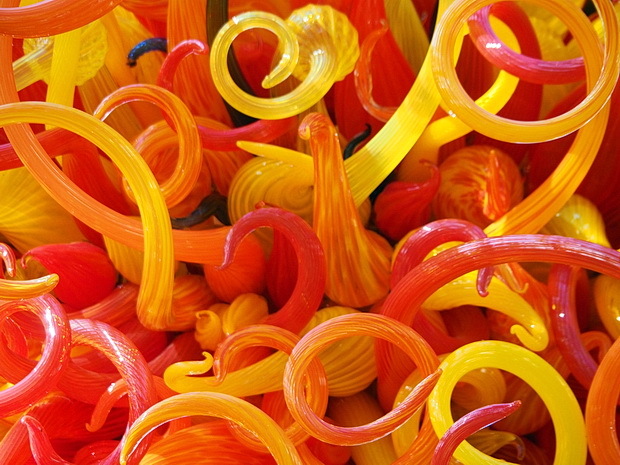 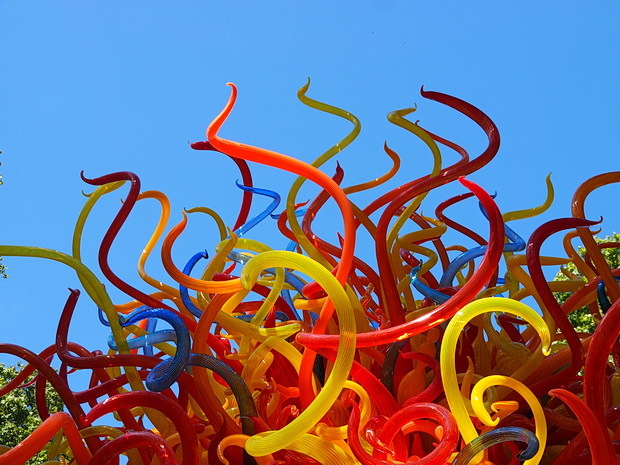 Read more about Dale Chihuly on his website.